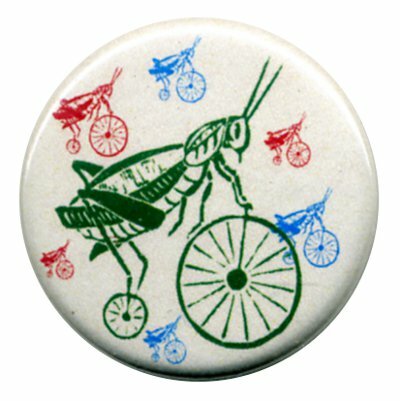 In North America the eastern lubber grasshopper (Romalea microptera) is 5–7 cm long and has large red wings bordered in black. The western lubber grasshopper (Brachystola magna), also called the buffalo grasshopper because of its size, has much smaller, pinkish wings. All this we know from reading the Encyclopedia Britannica online. 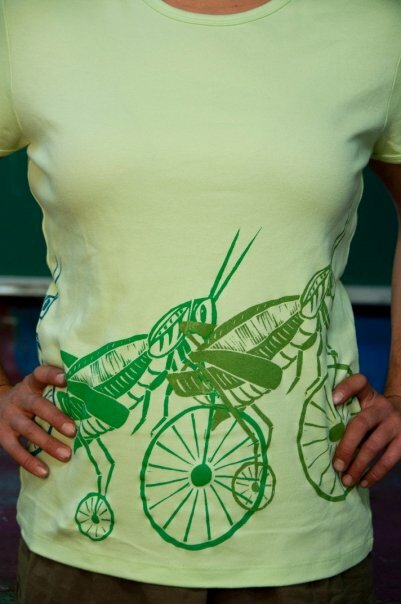 We also know that a grasshopper riding a bike is just sort of funny. 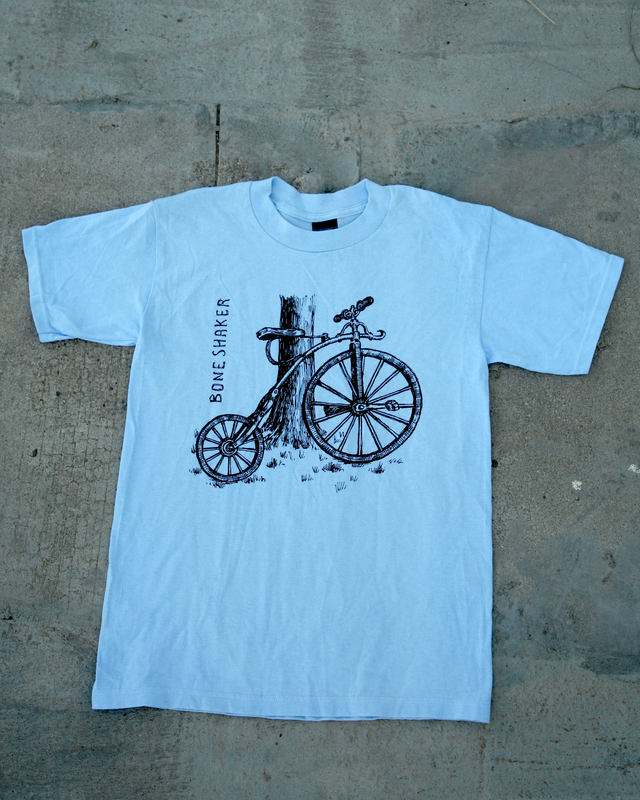 Are you a bike lubber? 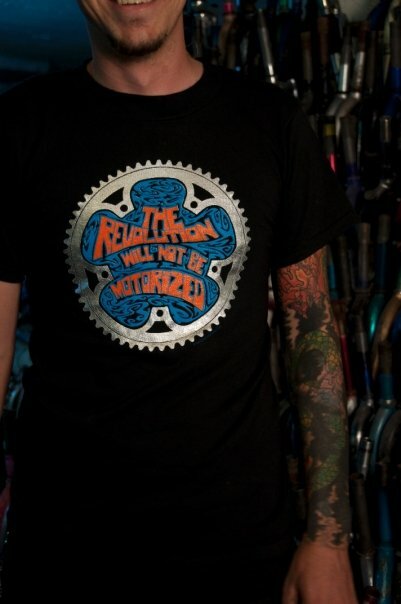 Printed on high quality sweatshop free cotton t-shirt.